Water turns to blood. Flies and gnats attack the innocent. Marc and Gillian Thayer’s vacation resort becomes a grisly murder scene, with a killer using the ten plagues of Egypt as his playbook for revenge. 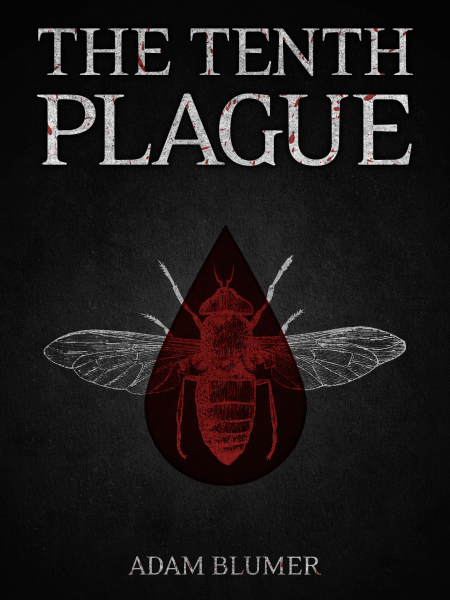 When their friend turns up dead, Marc and Gillian put their vacation on hold, enlist the help of a retired homicide detective, and take a closer look at the bizarre plagues as they escalate in intensity. Meanwhile, a stranger is after the Thayers’ newly adopted baby. Will they uncover the truth behind the bitter agenda before the tenth plague, the death of the firstborn son?